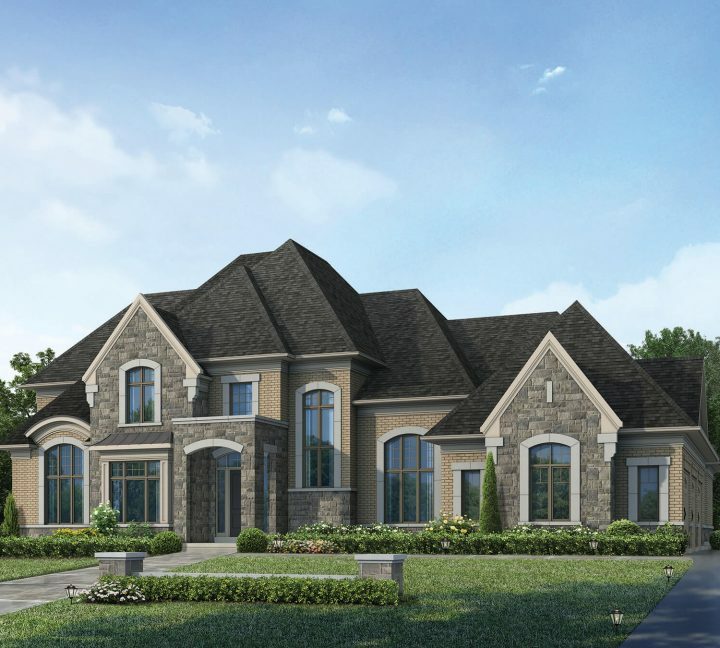 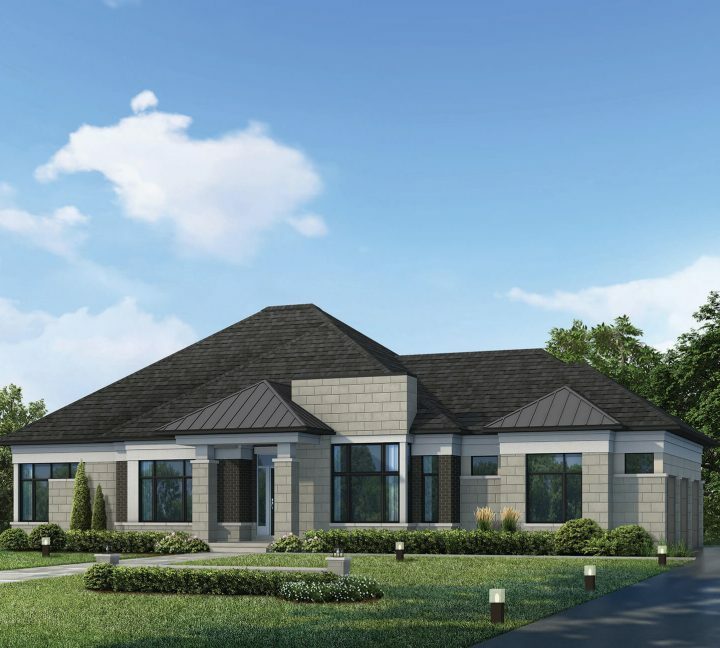 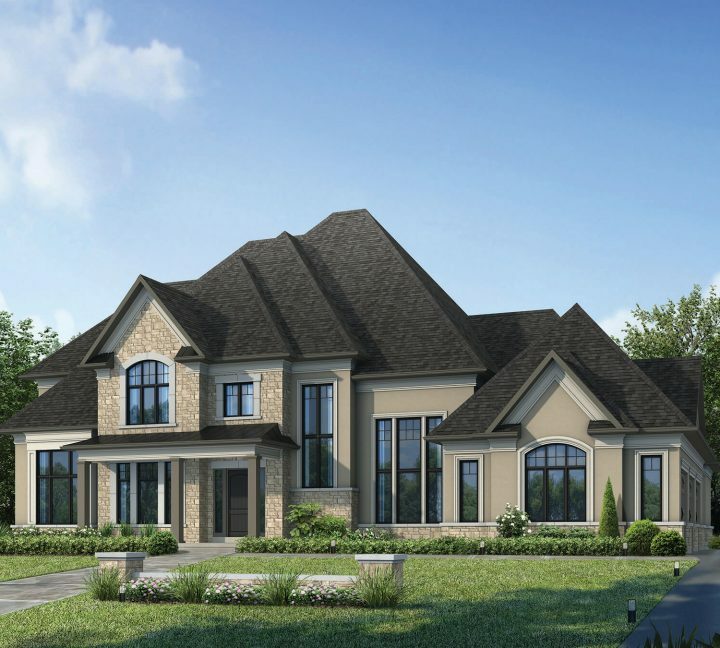 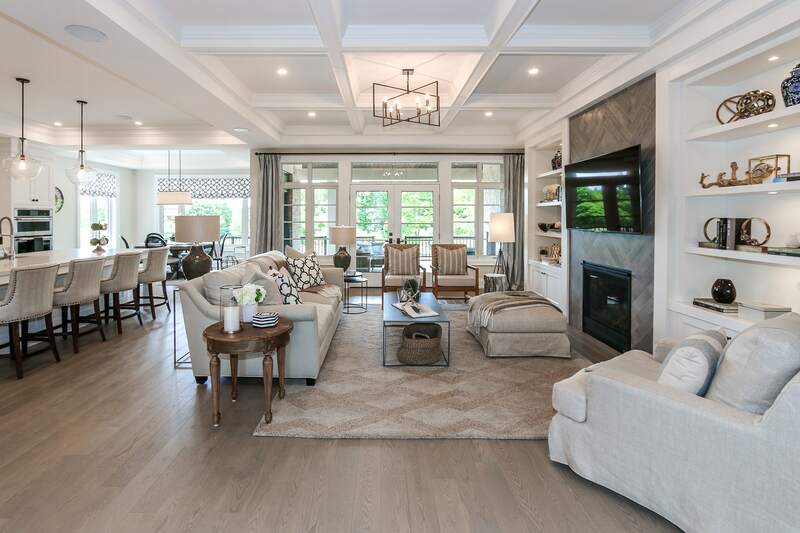 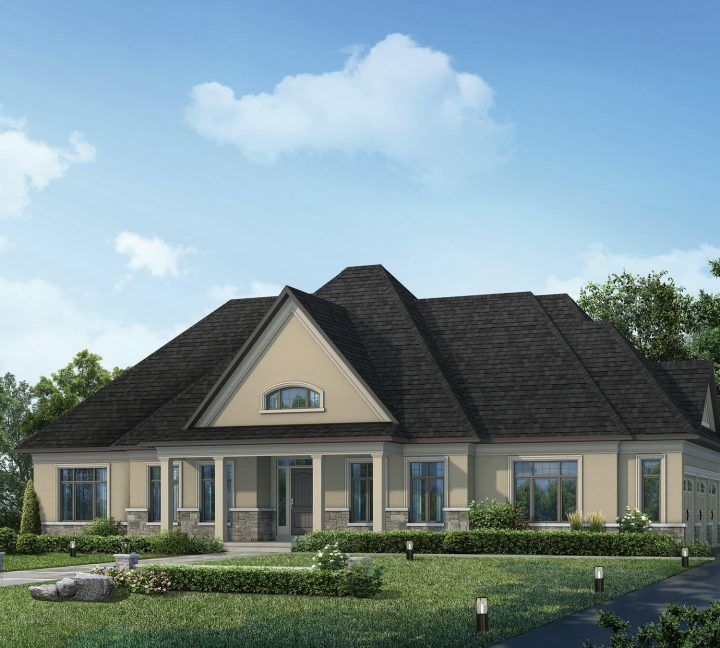 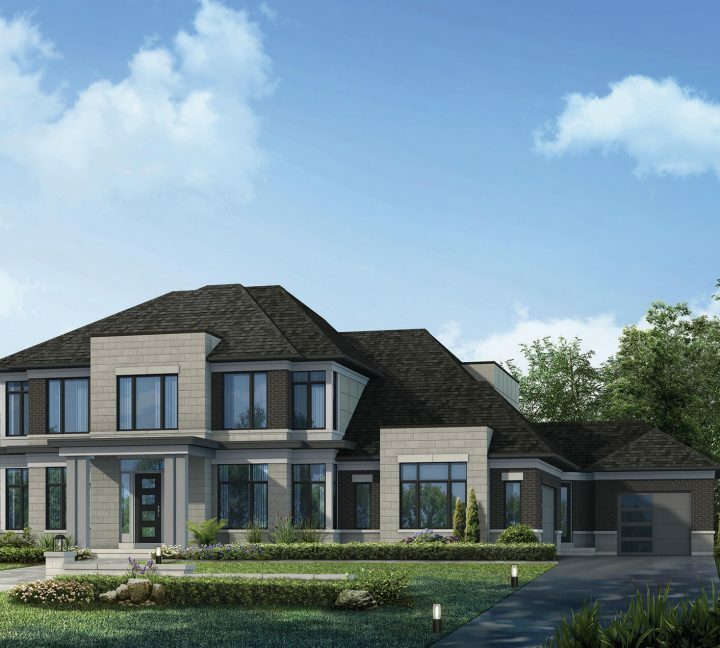 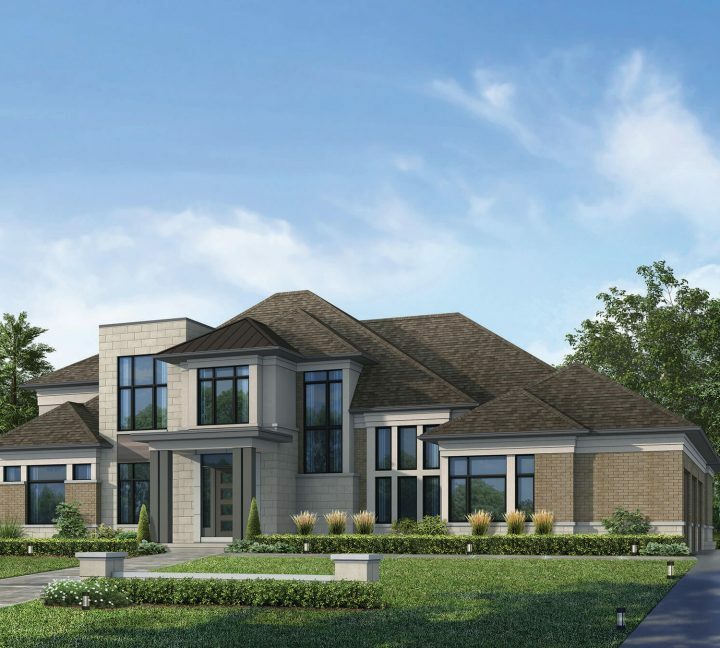 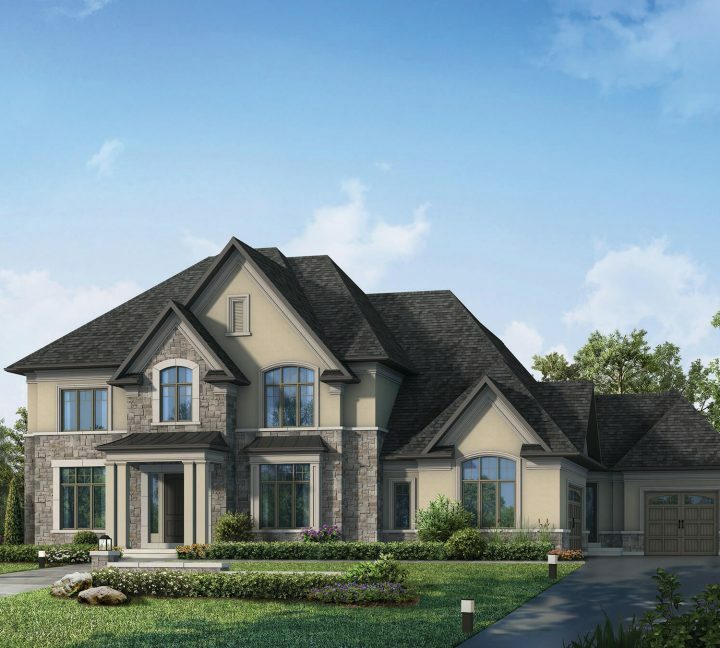 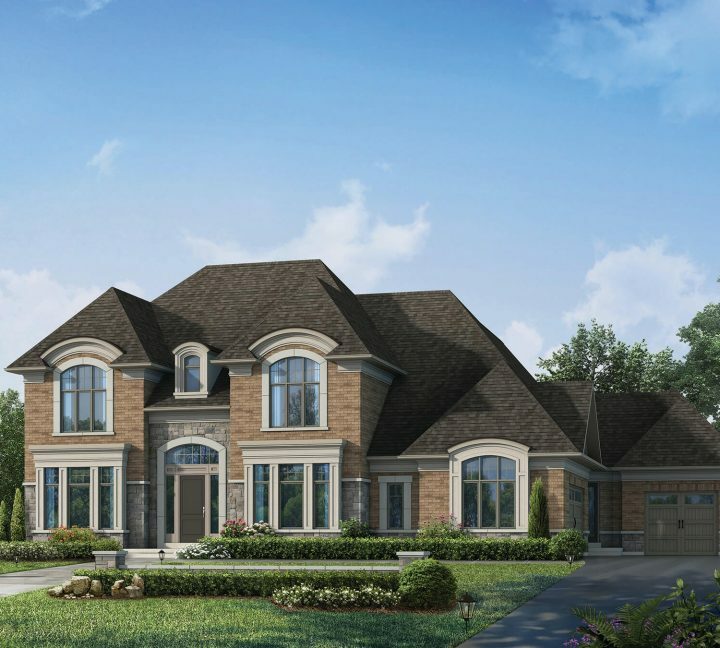 The Fairway Collection at Deer Creek is the culmination of years of expertise and experience in providing the utmost in quality and luxury for both production and custom new homes. 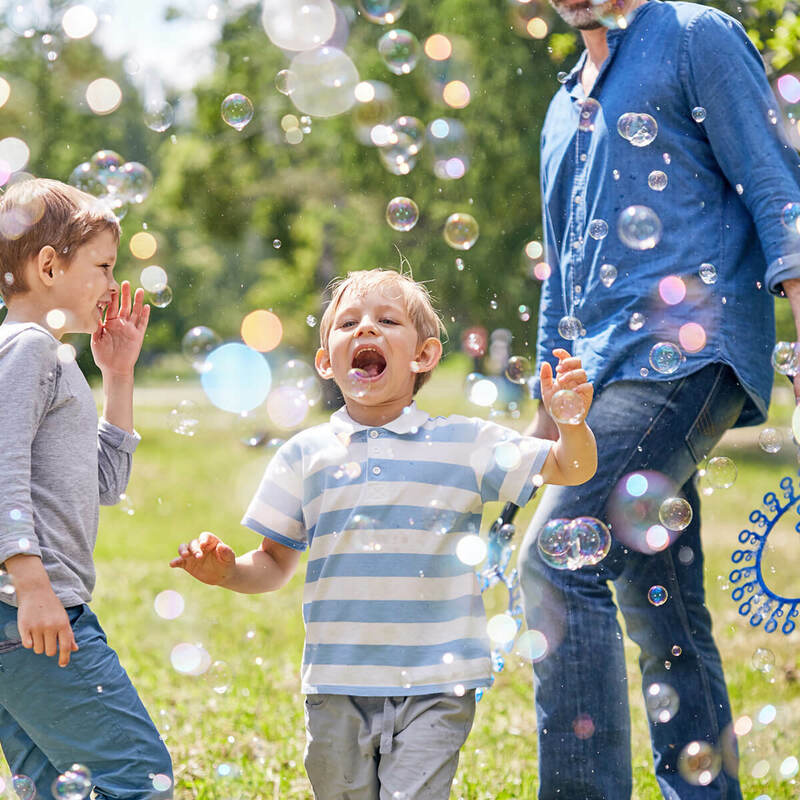 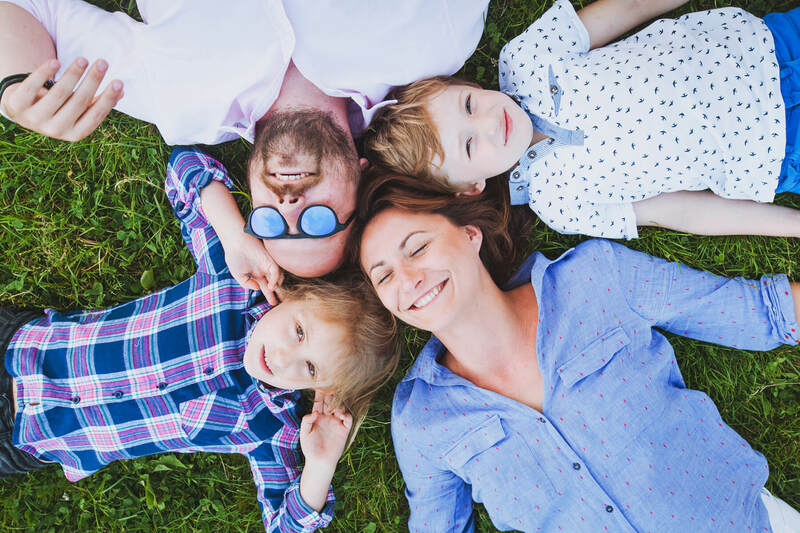 Each of the partners brings to the table a unique set of strengths, and together, they are creating a community that is truly more than the sum of its parts. 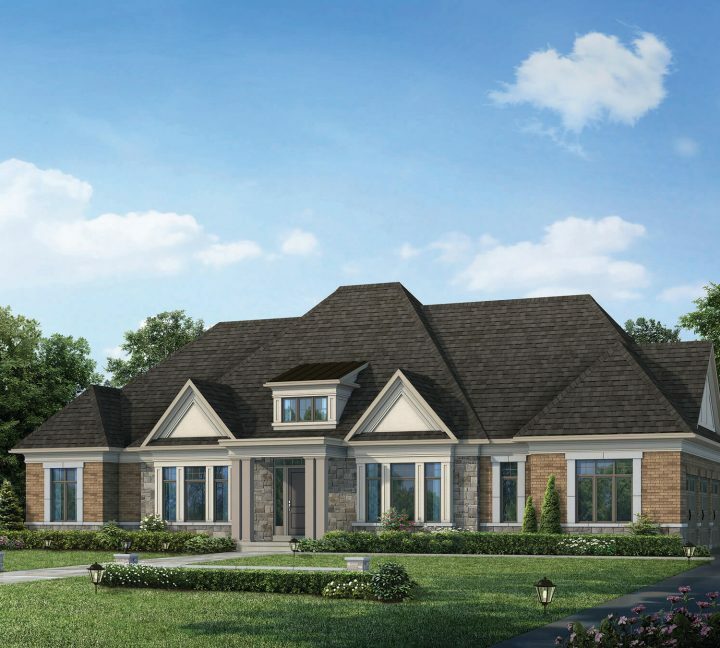 © 2019 The Fairway Collection at Deer Creek.